“Being Brothers today in Africa with the Revised Rule”. 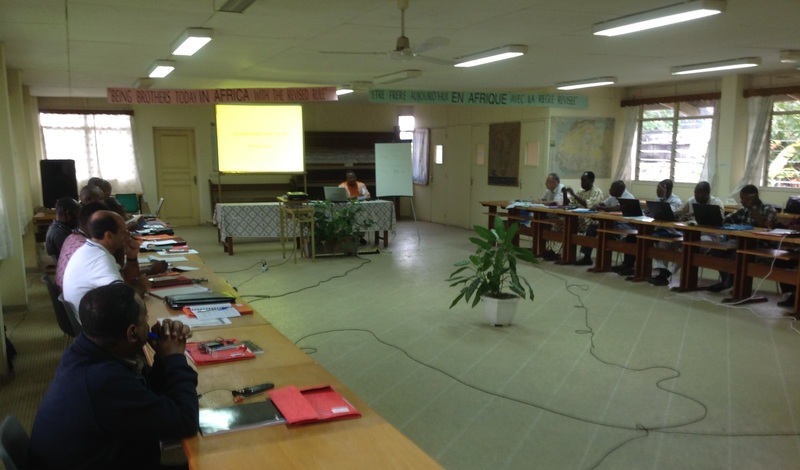 This is the theme that gathered Brothers from all Districts of RELAF since August 10 in Abidjan (Côte d’Ivoire), at CELAF Institute, for session on the Revised Rule. About 40 Brothers from 14 African countries have been gathered to listen, reflect and to share their experiences in order to appropriate the contents of the Revised Rule. This historical Lasallian gathering will last for 3 weeks (August 10 – 28, 2015). It comprises three parts. From August 10 to 12, Brothers Pierre Ouattara and Romain Sodey presented “the motivations that led to the revision of the Rule”. From August 13 to 25, “the identity of the Brother of the Christian Schools” was explored from chapters of the Revised Rule by Brothers Jean Luc Traore, Alain Houry and Jesus Rubio (Secretary for Formation), Valère Adonsou (Coordinateur du CIL), and Joan Sala. From August 26 to 27, the theme “Evolution of the Rule in the creative fidelity” will be presented by Brother Alain Houry, and Joseph Felix (Secretary for Formation) who was expected at this CIL, but will not be able to be present for health reason. We wish him a quick recovery. By the end of the first week, the result is very positive for the participants have realized that the revision of the Rule has occurred in the spirit of the renovation of the Institute in order to integrate the internal and external changes in accordance with the spirituality of the communion in the Church since the Council Vatican II. We began to discover the efforts to be made in the Districts and Sectors of RELAF. The atmosphere of the CIL is very fraternal. 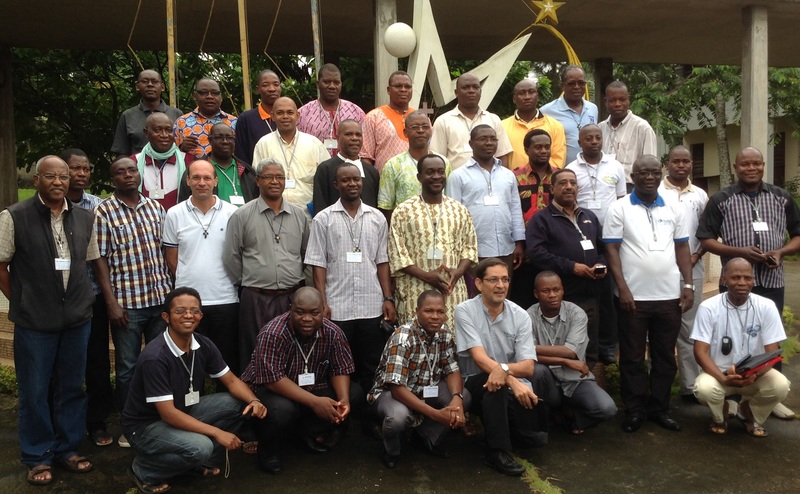 Our language barriers are overcome thanks to the valuable and effective help of the three translators: Brothers Michel Tolojanahary (Regional Secretary), Peter Bako and Abel Sekone from the District of West Africa. The coming days will help us deepen our discoveries.